All of a sudden, President Obama is once again on a big push to change his administration’s priorities back to the economy. Of course, it has long been known that economic issues are at the forefront of the American People’s concerns, but they never seem to be a convenient topic for the president until things just aren’t going his way. But as I said, the economy has never been this administration’s top priority. Even back in 2009, when the president was pushing for his epic failure of a stimulus bill, all of the talk about stimulating the economy just turned out to be hollow words, as the stimulus just turned out to be a kickback package so that all of the politicians could get their earmarks paid for in a slightly less illegitimate manner. But this time, what the president is pivoting toward is much less significant than what he has chosen to pivot away from. The president has decided that he is going to ignore what he has chosen to classify “phony scandals.” Not that he was paying any particular attention to those scandals before, but now he is officially setting them aside in order to get down to his version of governing – which means he’s going on the road giving meaningless speeches, resurrecting all of those old, tired class warfare talking points that we have come to know and love. 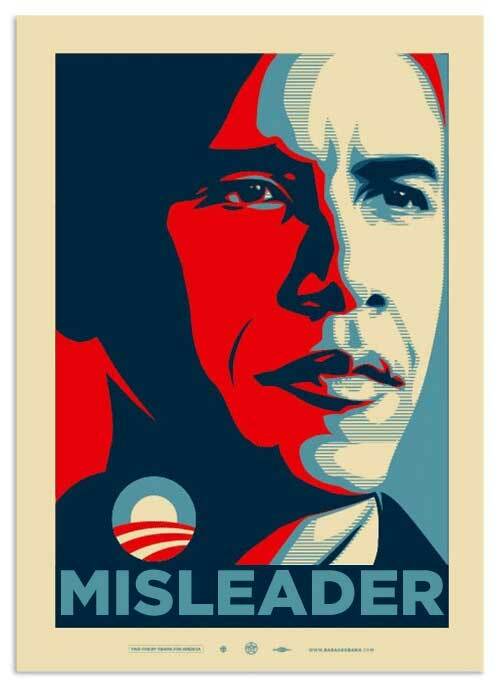 Personally, I find it rather curious that this president would call something like Benghazi – where four Americans were slaughtered by Al-Qaida – a “phony scandal” that he cannot be bothered to comment on, much less help Congress track down the facts on…and yet he was able to make time to give a statement wherein he stoked up even more racial tensions in the George Zimmerman case. Nor can President Obama be troubled to take any action on the still-unresolved IRS scandal, which is really more of a series of scandals. Since President Obama took office, the Internal Revenue Service has become completely unhinged, blowing hundreds of millions (at least) of taxpayer dollars on waste and frivolity, targeting people and groups based on political affiliations, and doing all of this with seemingly zero accountability. 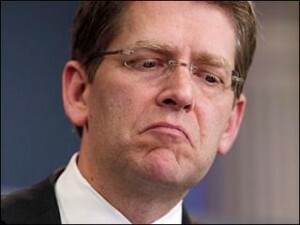 White House mouthpiece and habitual liar Jay Carney has responded to questions about the scandal by pointing out the president’s initial feigned indignation when the story about the scandal initially broke, and that the president has made a token replacement of a high-level IRS bureaucrat. But Carney’s “explanation” fails to take several key points into account. Lois Lerner, who attempted to invoke the Fifth Amendment after she had already implicitly waived her right to invoke, is still being paid her salary, though she has been on administrative leave for over a month now. She demanded immunity in exchange for her testimony, which, it would seem, directly contradicts her earlier protestation of innocence. Why she has not yet been held in contempt of Congress is a mystery, though judging by how much good it did in Erick Holder’s case even that may be of little use. And now the IRS is “slow-walking” documents requested by Congress, refusing to release all documents, and instead only releasing small numbers of documents at a time. I guess it’s only a matter of time before President Obama claims executive privilege once again to hide the truth about his criminal administration. But while the IRS scandal is the one scandal at the forefront of the few news stories covering this administration’s scandals, the corruption does not stop there – not by a long shot. There have been rumors that the EPA may have been targeting businesses run by conservatives and Republican donors. There have been reports that supervisors at the EPA have been ordering employees against talking to Congress, which is illegal. Given all of these “phony” scandals, one must wonder how many other federal departments could be engaged in even more “phony” scandals even now, and just haven’t been caught yet. Today, America is blessed to have an administration presiding over an economy to rival Jimmy Carter’s, with corruption that makes Richard Nixon look like a saint. So forgive me, Mr. President, when I don’t trust your sudden condemnation of “phony” scandals and focus on empty platitudes on class warfare and an economic recovery that never seems to materialize. It’s no wonder the press was openly laughing at Jay Carney the other day when he spouted the exact same talking points about immigration reform as he had about the stimulus bill, Obamacare, and any number of other bills that have only restricted Americans’ freedoms and stifled any hopes of economic recovery.